We have written about pursuing our “lost loves” and how it can be part of a natural reaction to achieve some closure (or reopening!) of a previous chapter in our lives. 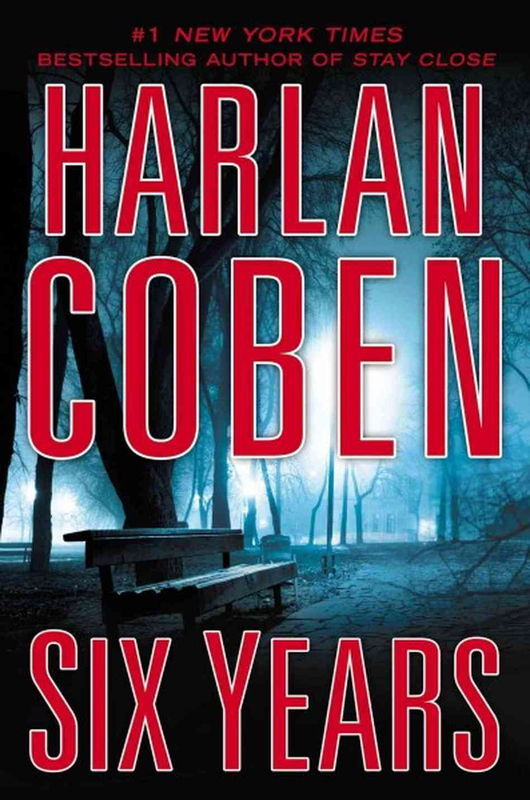 Harlan Coben does a wonderful job of taking this concept and making it part of a satisfying mystery/thriller/love story in Six Years. College professor Jake Fisher notices the obituary of the husband of his one great love, Natalie, and although he had promised her six years ago (at her wedding!) that he would never attempt to contact her again, his heart wins out over his head. His attempt to find the seemingly perfect Natalie puts him on a harrowing path that leads to dead-ends, attempts on his life, and discoveries that profoundly change his life – for better and worse. The book is written in a lively and often humorous style that is quite captivating from the get-go. Hollywood has already recognized the potential of Jake Fisher and will be filming Six Years with Hugh Jackman in the lead. We enjoyed the balance of looking in the rearview mirror of life while being alert to the oncoming rush of the future. 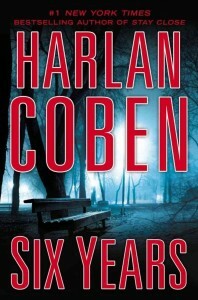 If you are a mystery fan, definitely pick it up!